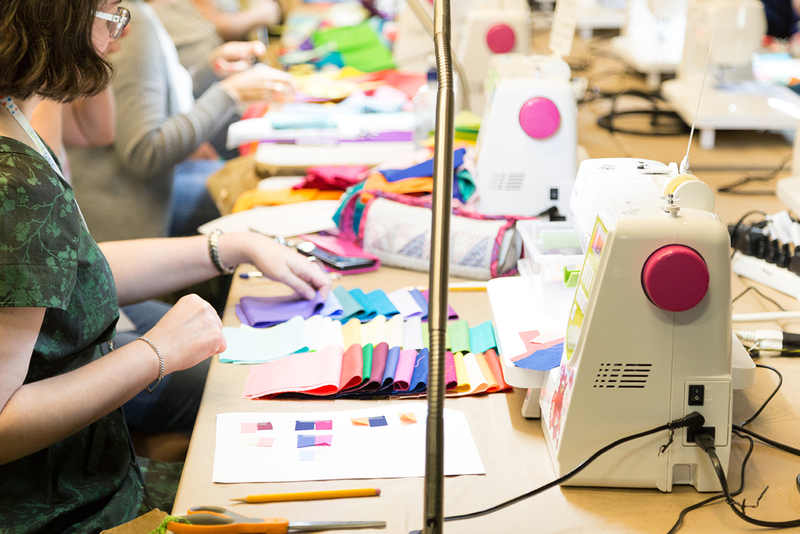 Our mission is to support and encourage the growth and development of modern quilting through art, education, and community. 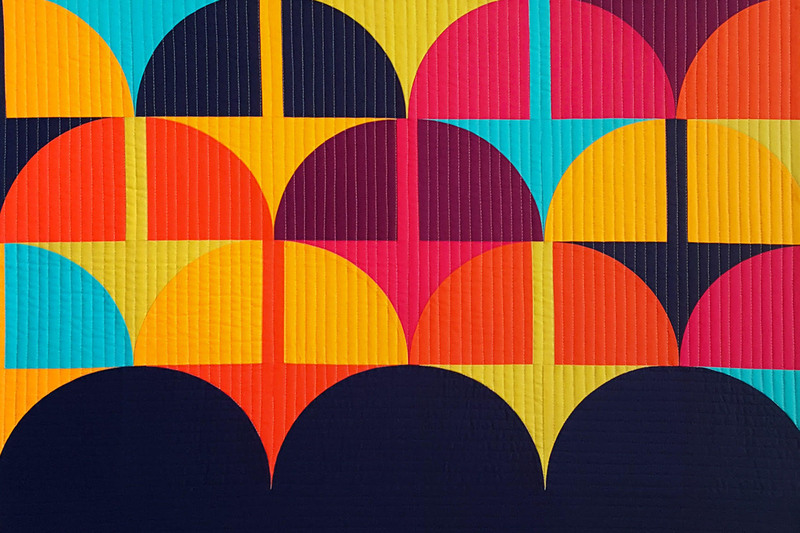 Join our community of over 14,000 members around the world. 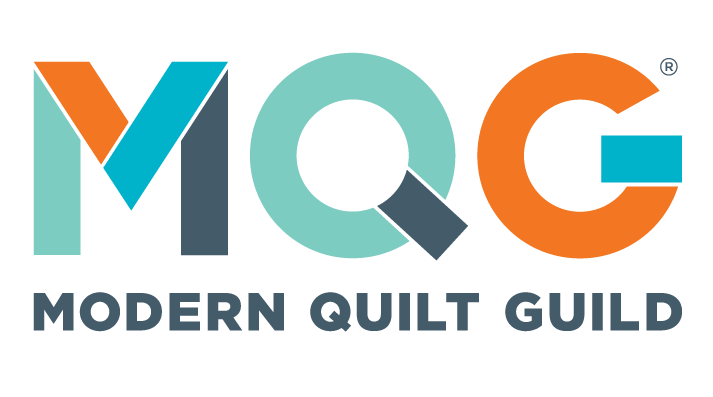 The MQG is your home for modern quilting. 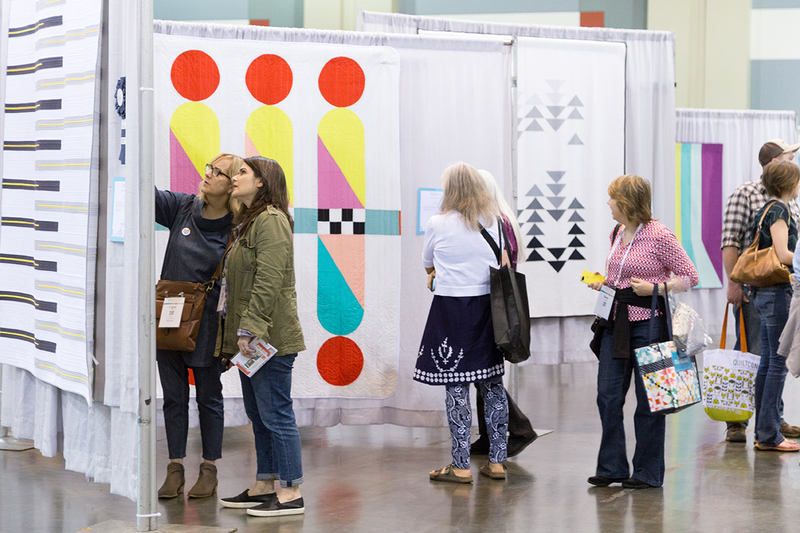 The Modern Quilt Guild is made up of more than 14,000 members and more than 200 guilds around the world. Free demos and social events!